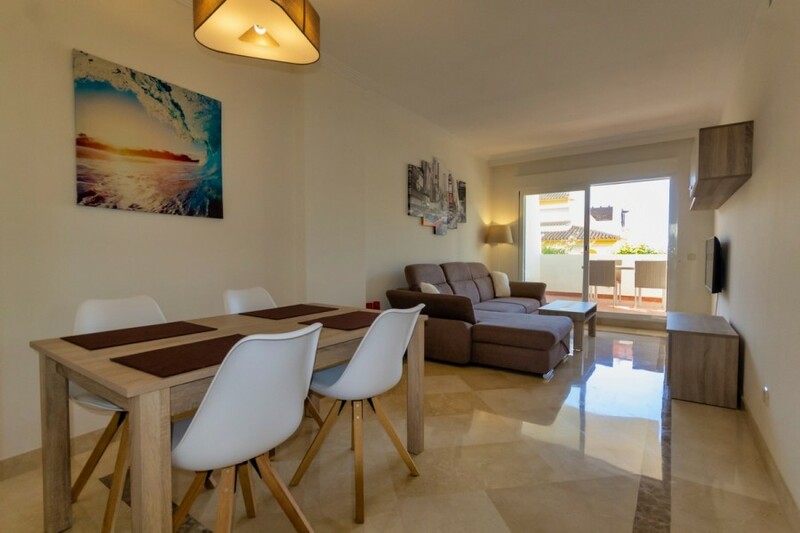 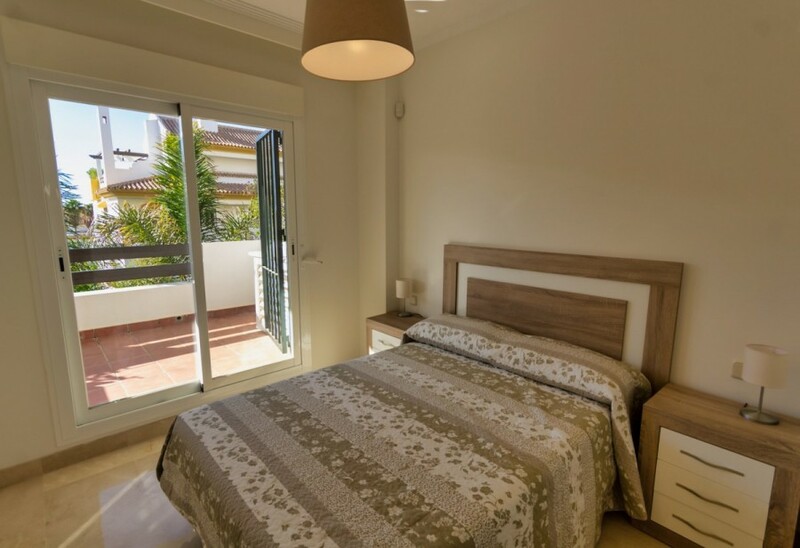 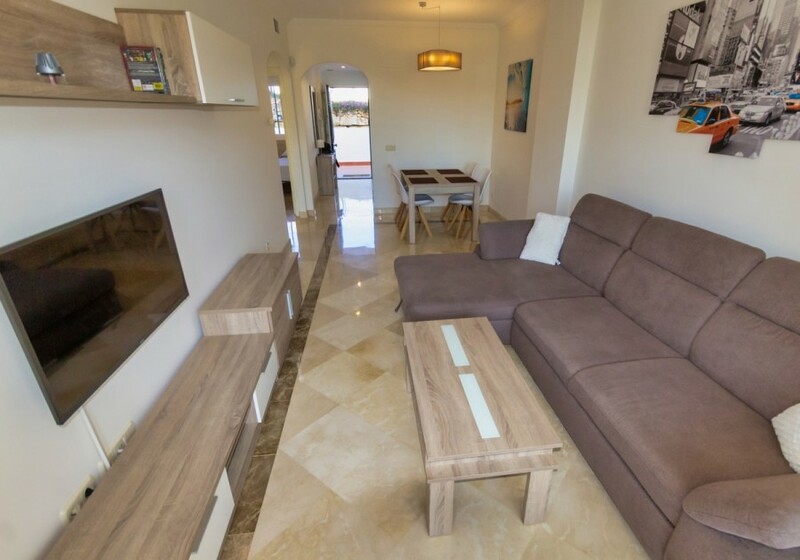 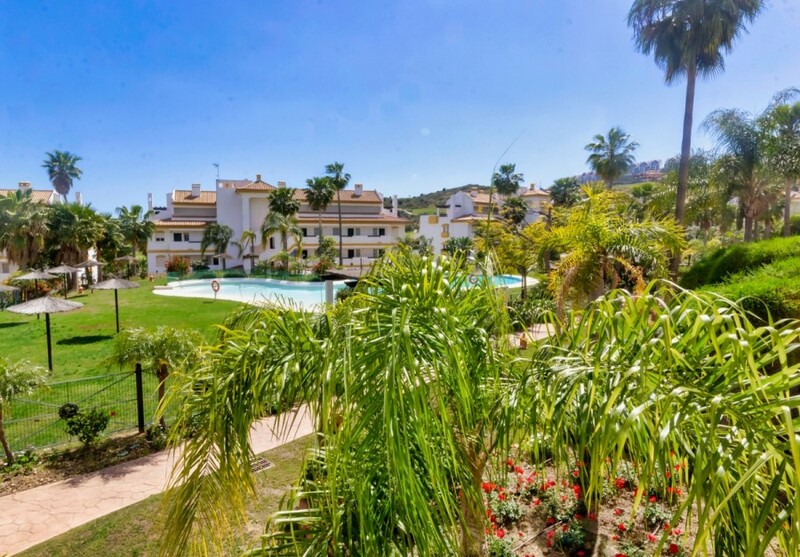 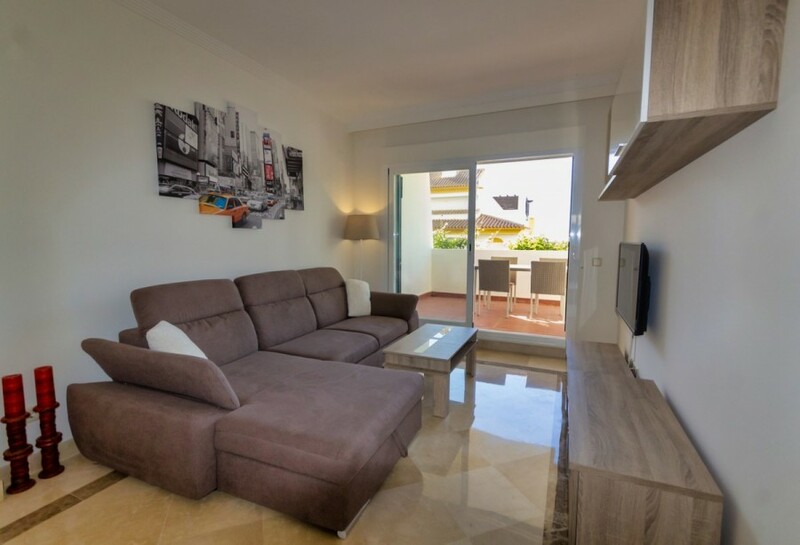 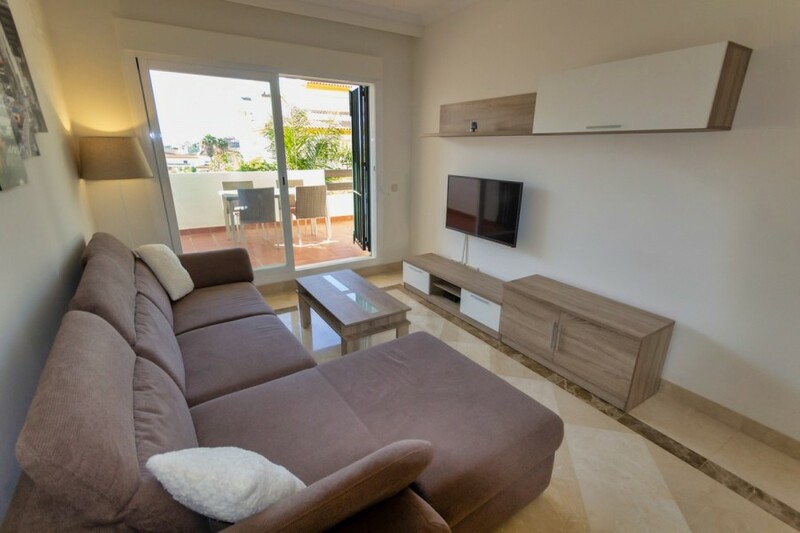 Brand new fully furnished 2 bedroom apartment located just behind the sought after area of La Cala, only 5 minutes drive from the beautiful beach and situated front line to a very popular golf course (just 1km from the golf clubhouse). 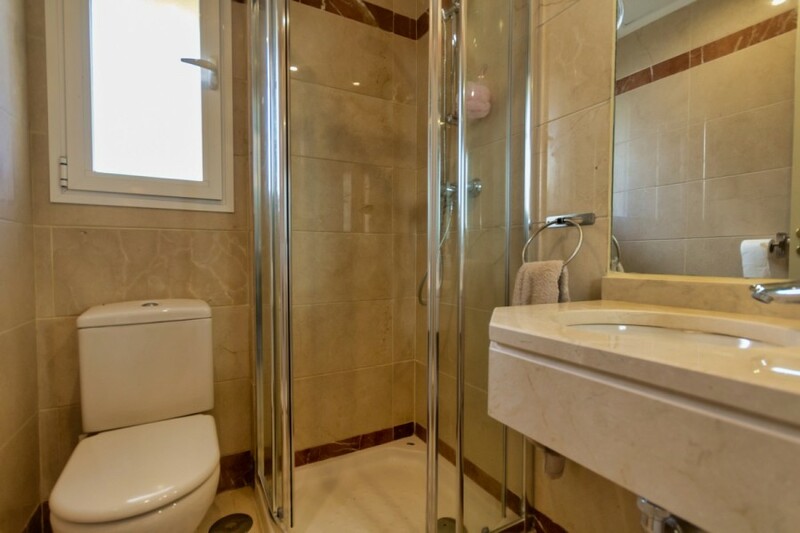 This immaculate 2 bedroom property has marble flooring throughout, air conditioning cold and hot, plus an underground garage parking space. 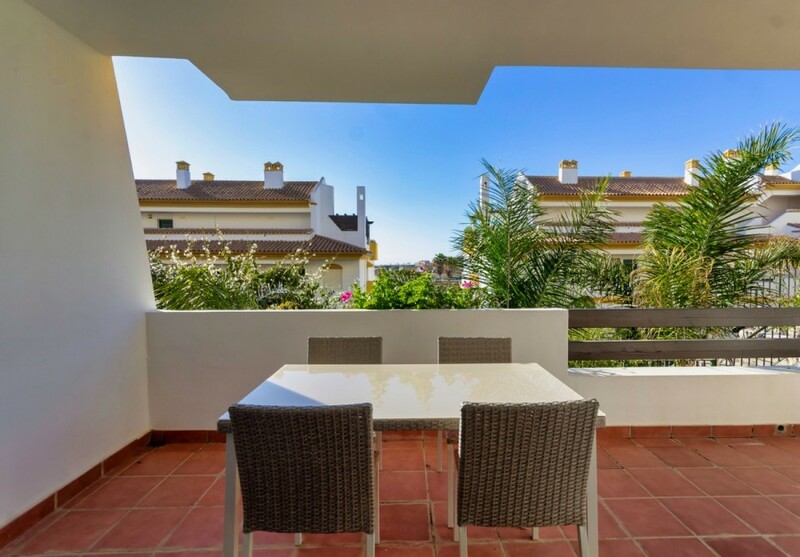 The development is totally enclosed with CCTV and overnight security, plus the property has great views over one of the two community swimming pools. 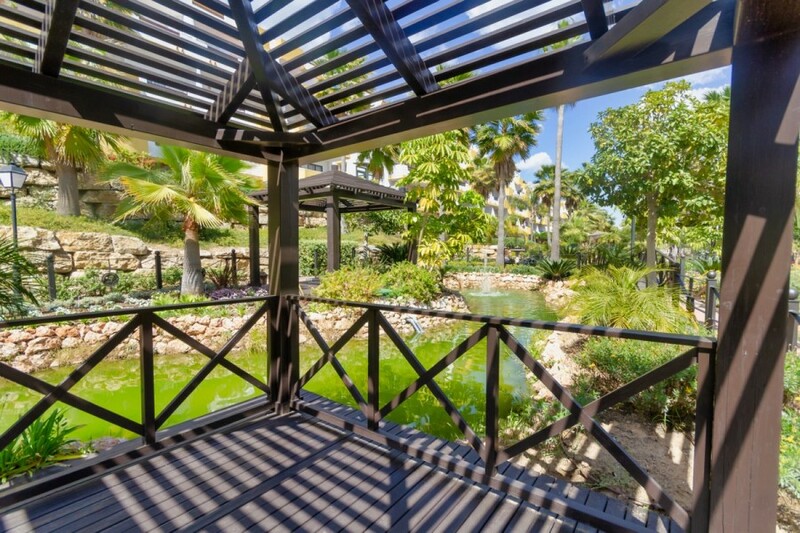 The community also has a potential future expansion project to include an onsite bar and summer restaurant, spa, gym, reception area, concierge service and is surrounded by 20,000 square meters of beautifully landscaped subtropical gardens. 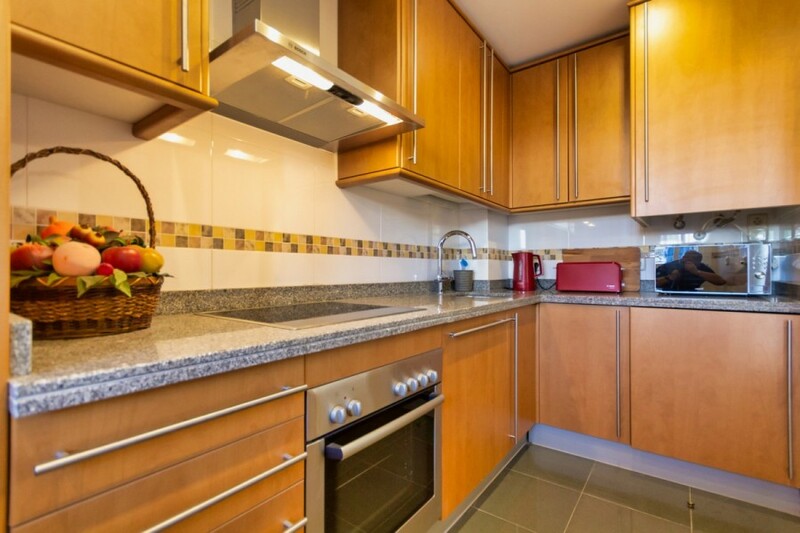 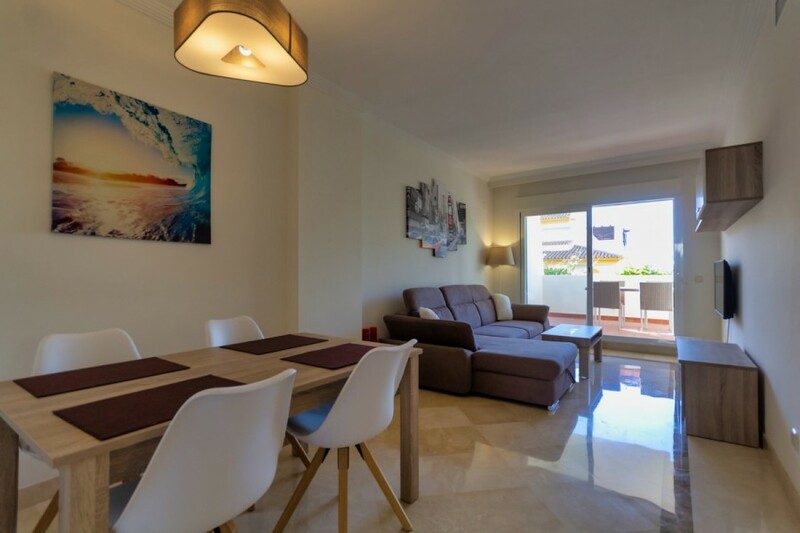 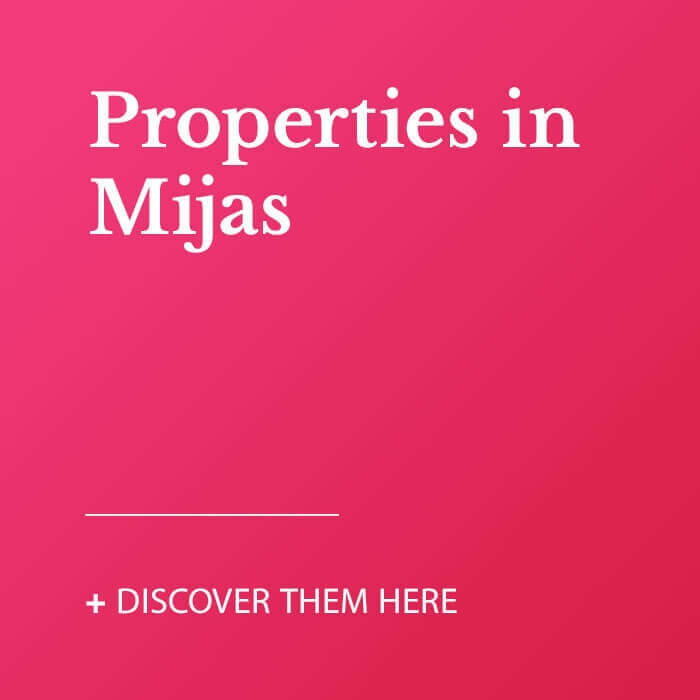 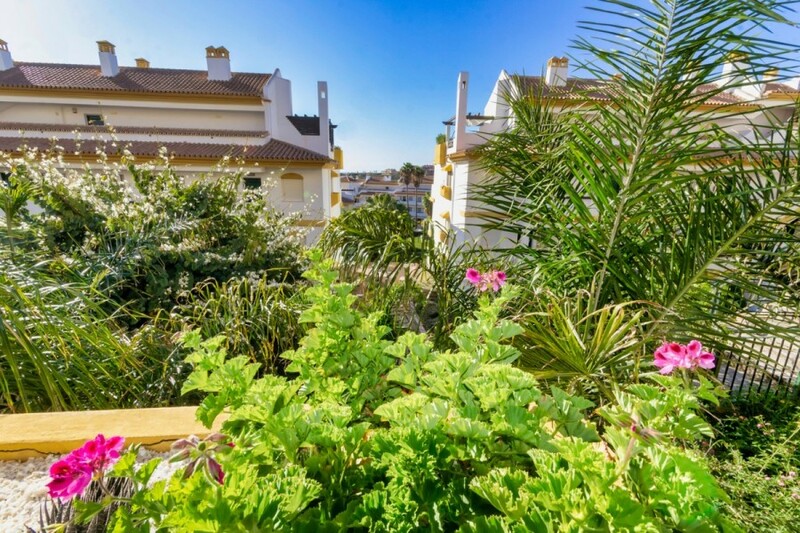 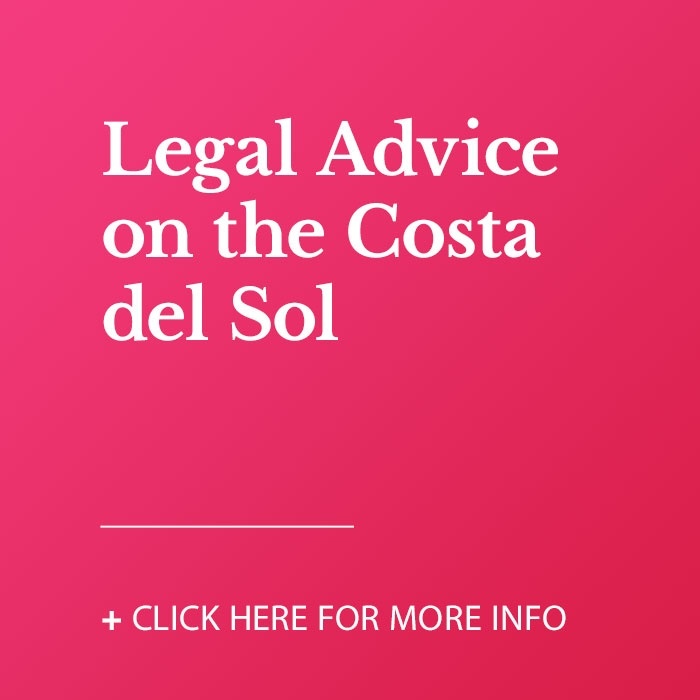 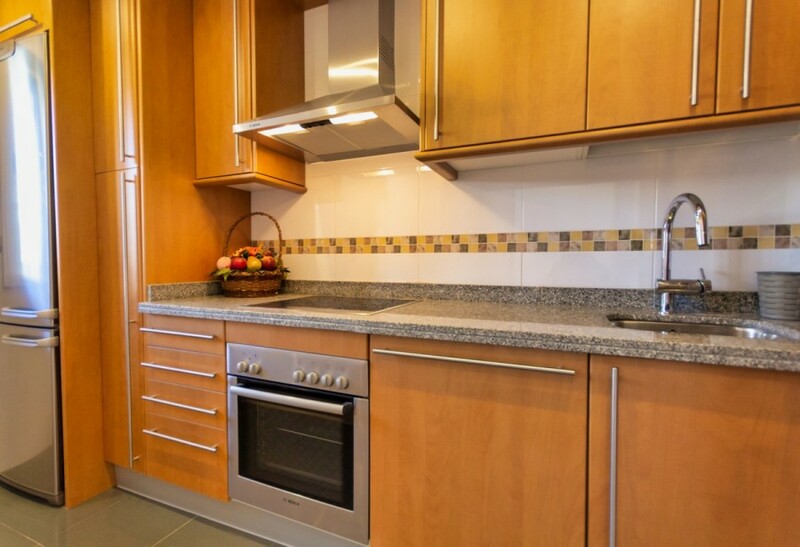 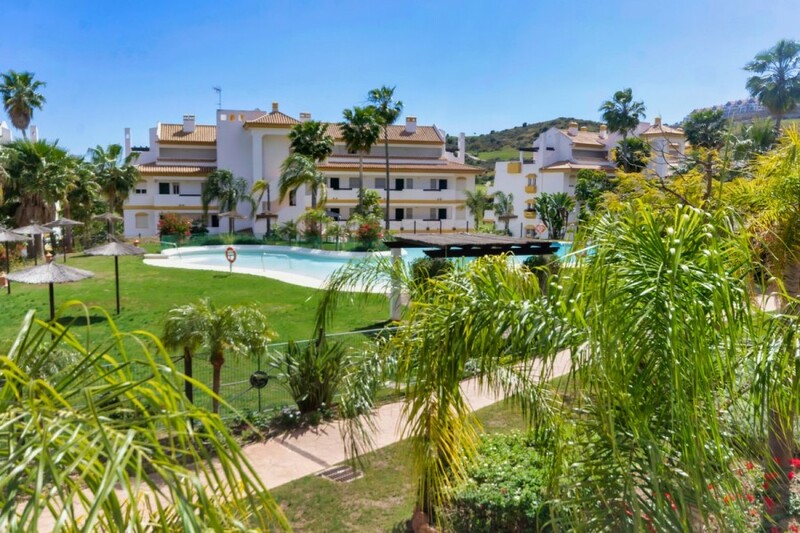 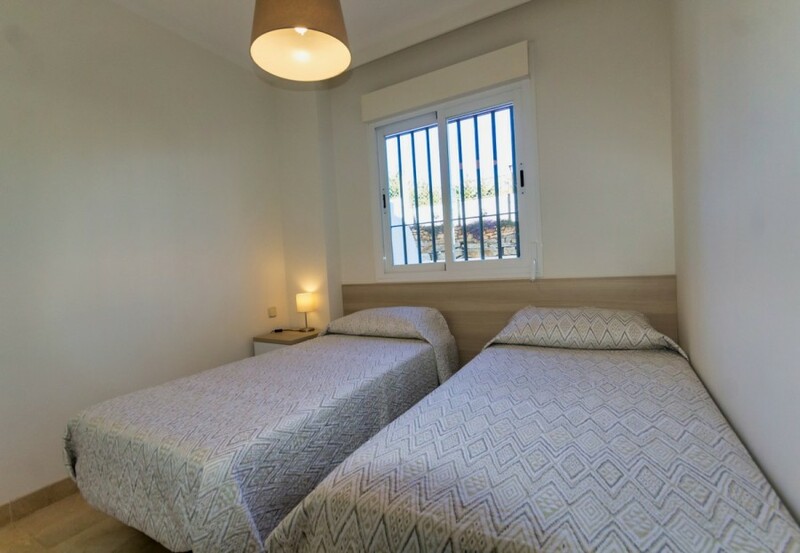 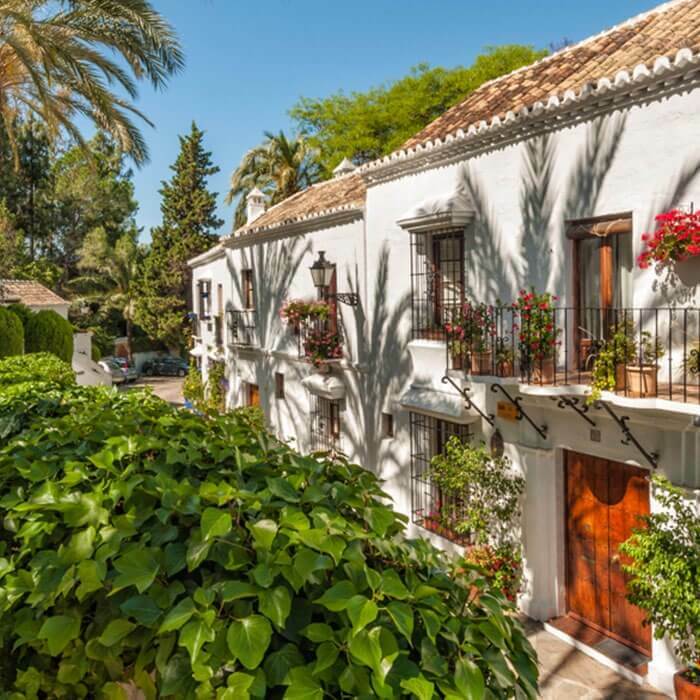 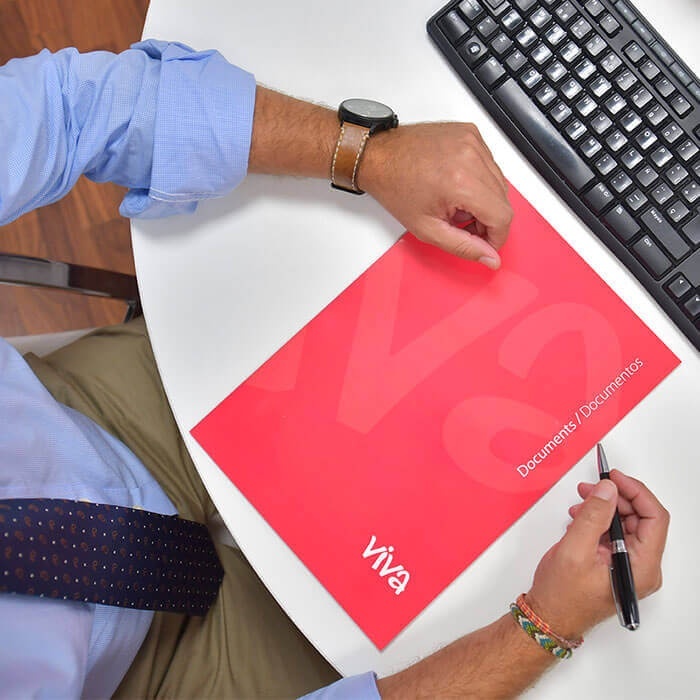 Ideally located only 10 to 15 minutes drive from both Marbella and Fuengirola town centres and around 15 minutes drive from Malaga International Airport. 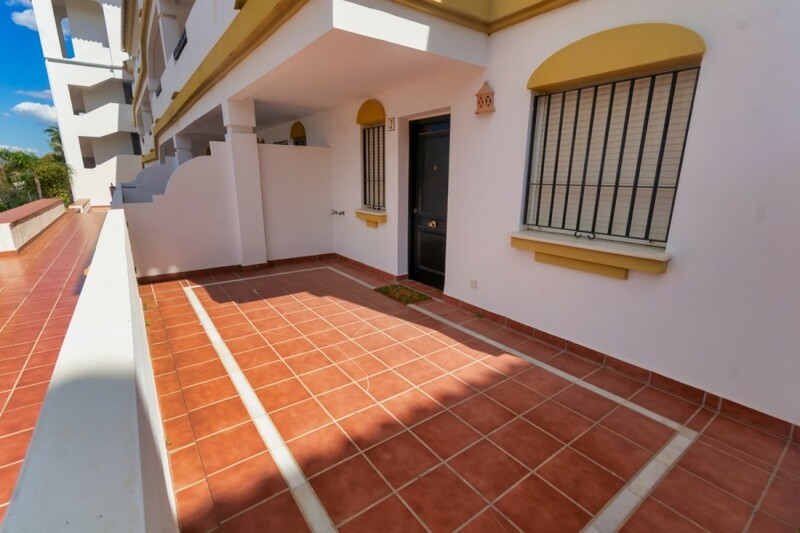 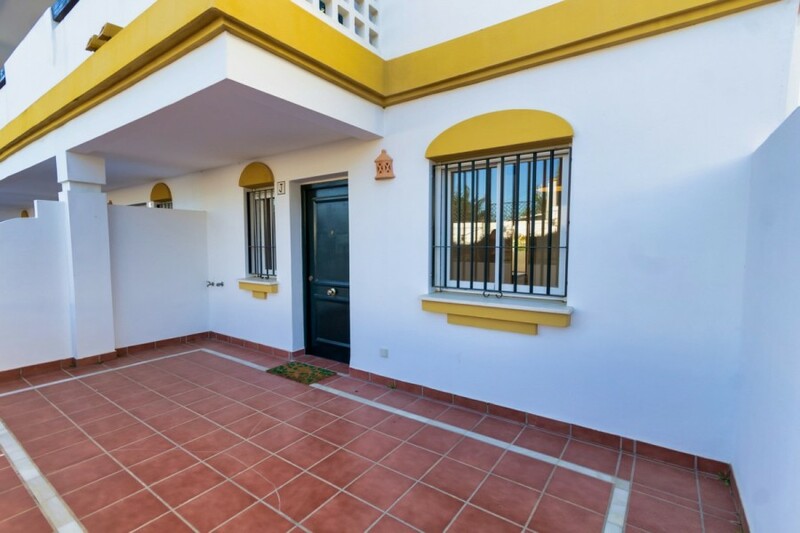 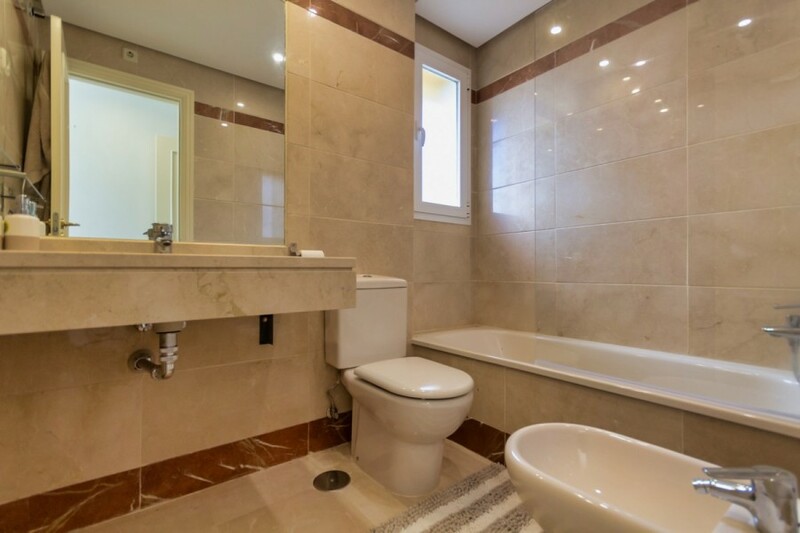 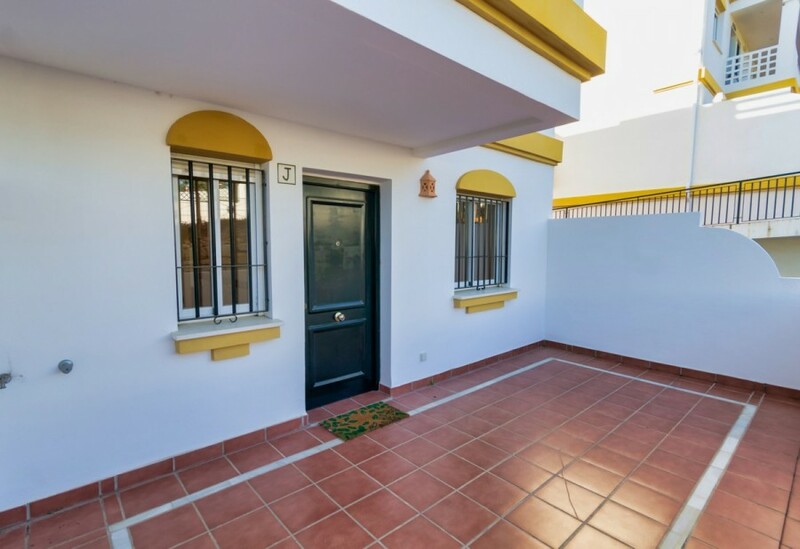 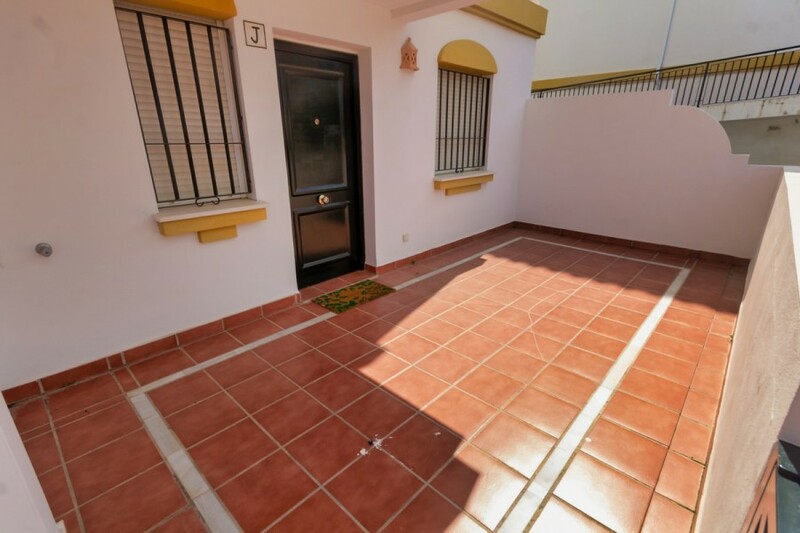 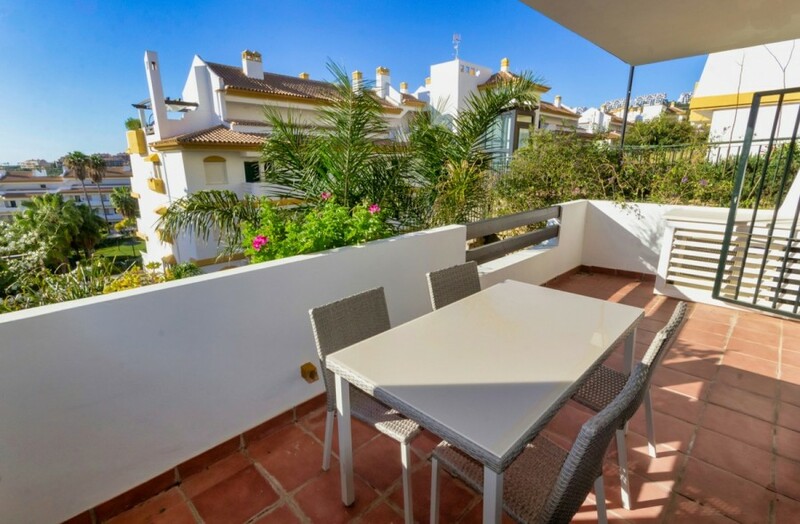 This is a great opportunity and perfect for anyone wanting to be located close to Malaga Airport and the beach, this would make an ideal holiday home or rental investment!